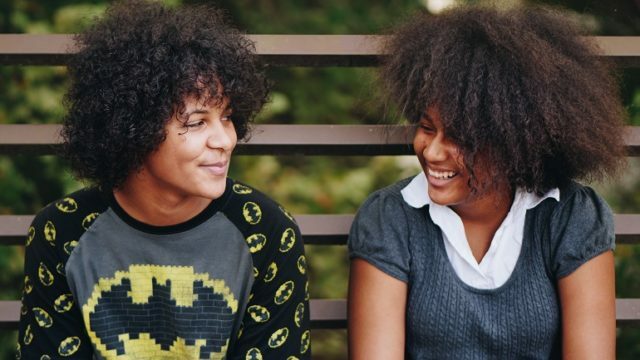 Three adolescents share their experiences with open adoption, and how they feel about their relationships with their birth family. When a child has learning problems, often the first step is an Individualized Educational Program (IEP). Here's what you need to know.